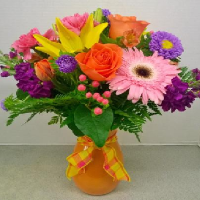 Independently owned since 1964, the florists at West Allis and Menomonee Falls Bel Aire Flowers have been designing and delivering beautiful flower arrangements and bouquets throughout the greater Milwaukee area. 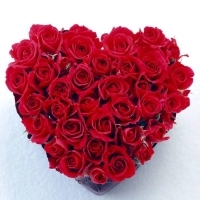 Find the perfect flower arrangement to express your feelings when words aren’t enough. 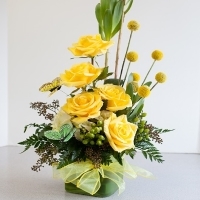 Our goal is to exceed customer expectations on each and every order. 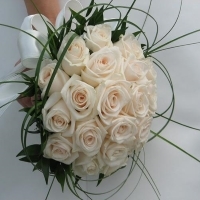 Using beautiful, fresh flowers, our talented Milwaukee florists create captivating designs to reflect life's most extraordinary moments. Each order is a personal reflection of your feelings. 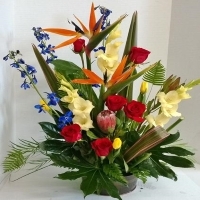 Let our professional, friendly staff of talented designers arrange a unique, memorable floral gift today. 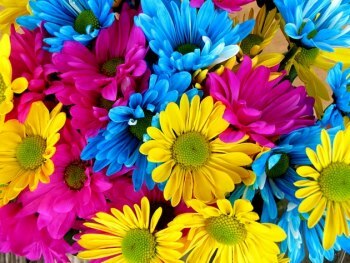 Express your sentiments with beauty, creativity and quality. 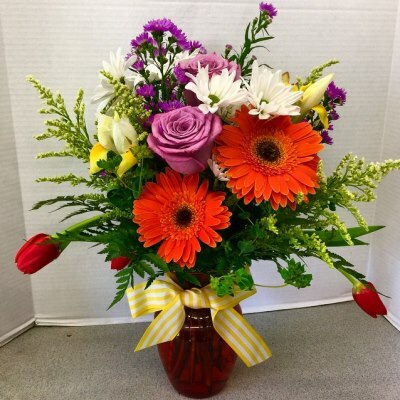 Contact the West Allis and Menomonee Falls florists to place your order today.